Over the past two decades Tim Klingender has been instrumental in the creation of many exceptional art collections both in Australia and Internationally. 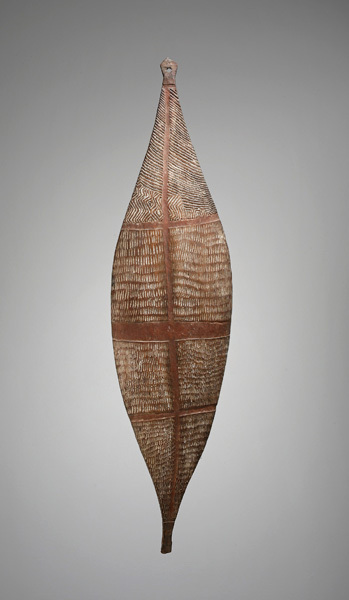 With his unrivalled expertise in the field of Australian Indigenous Art, he is able to offer international collectors advice in this complex field that is without parallel. For Australian collectors Tim’s extensive experience and comprehensive network allow him to provide sophisticated advisory services to clients buying and selling in international art markets. Tim Klingender Fine Art provides general advice relating to purchasing, both privately and at auction, appraisal for both sale and insurance, conservation advice and assistance in the sale of artworks.